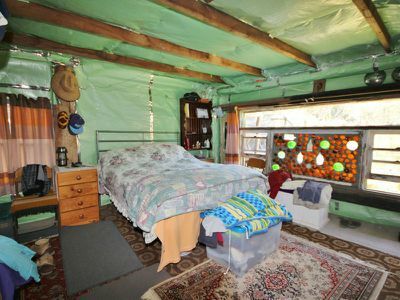 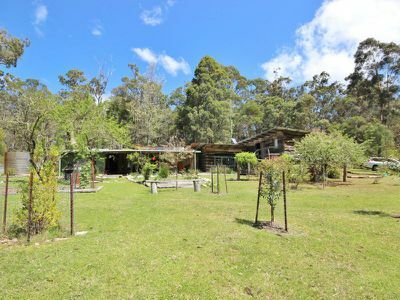 Representing a perfect opportunity to get off the grid and be self sufficient in a pristine & very private environment yet only 30 minutes to Eden. 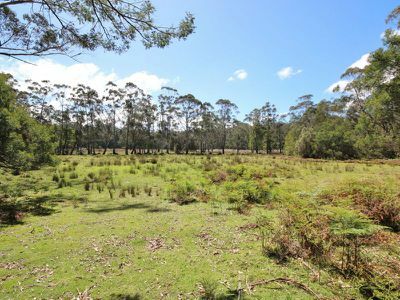 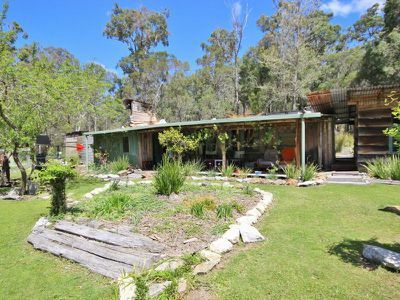 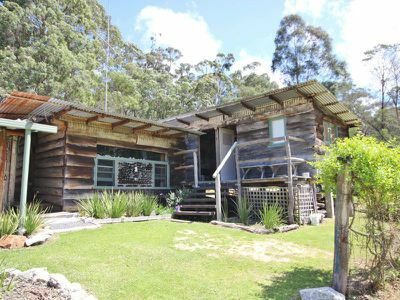 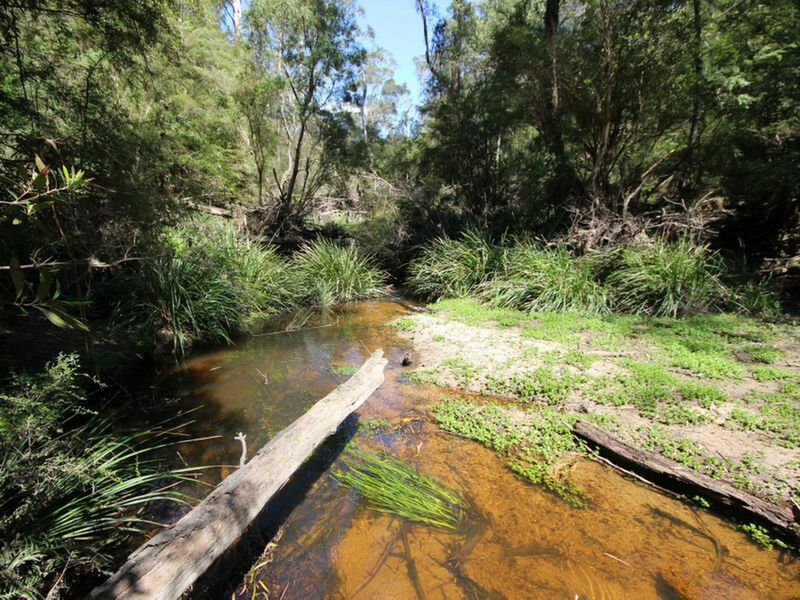 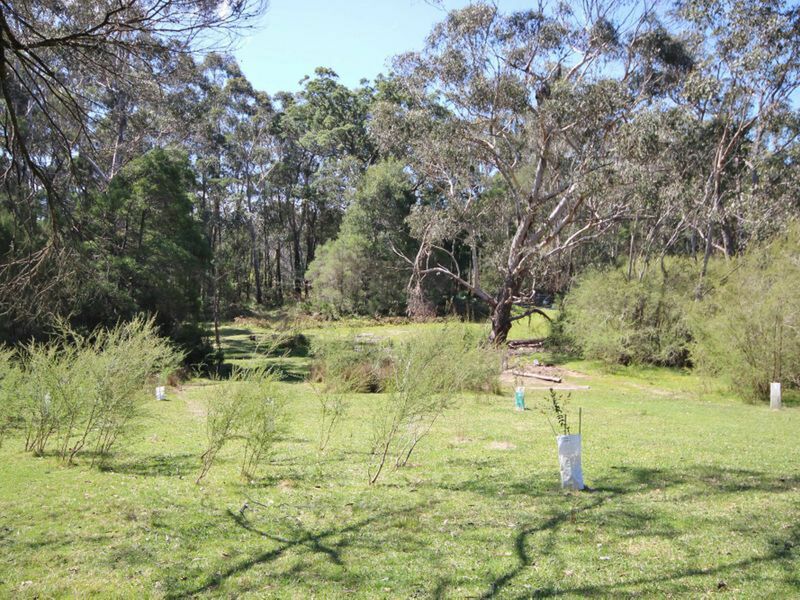 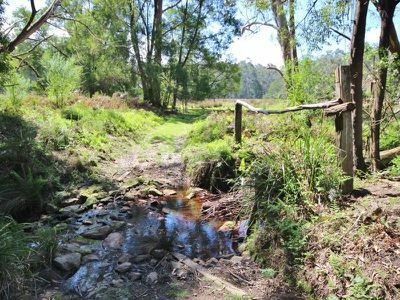 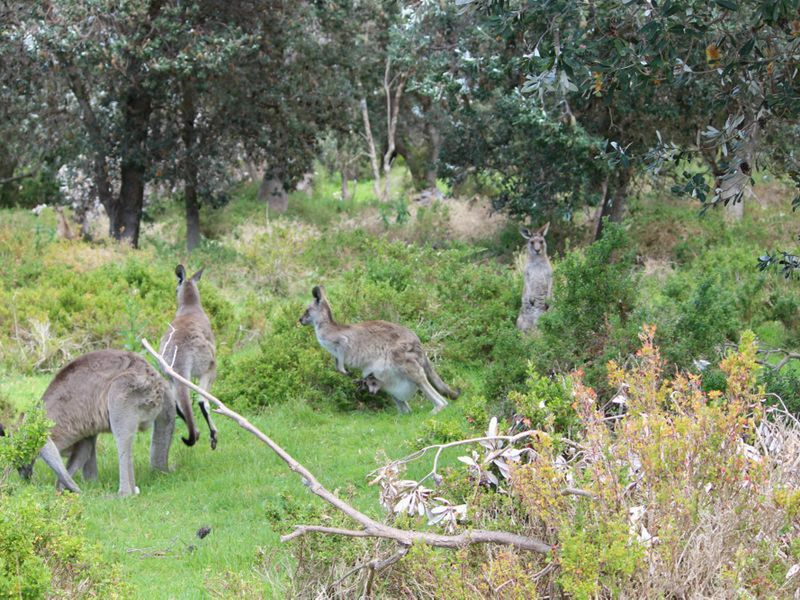 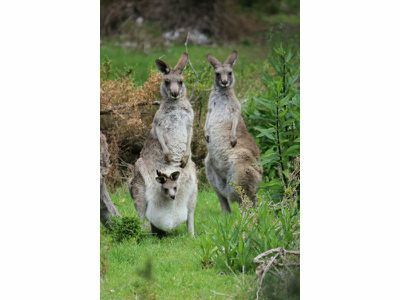 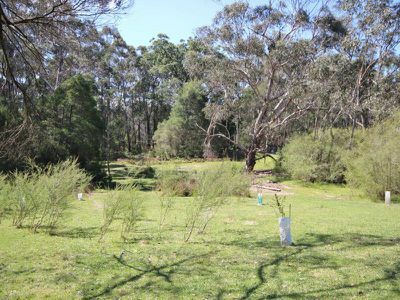 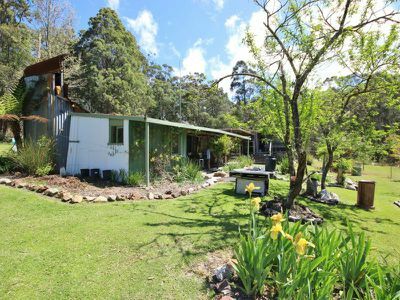 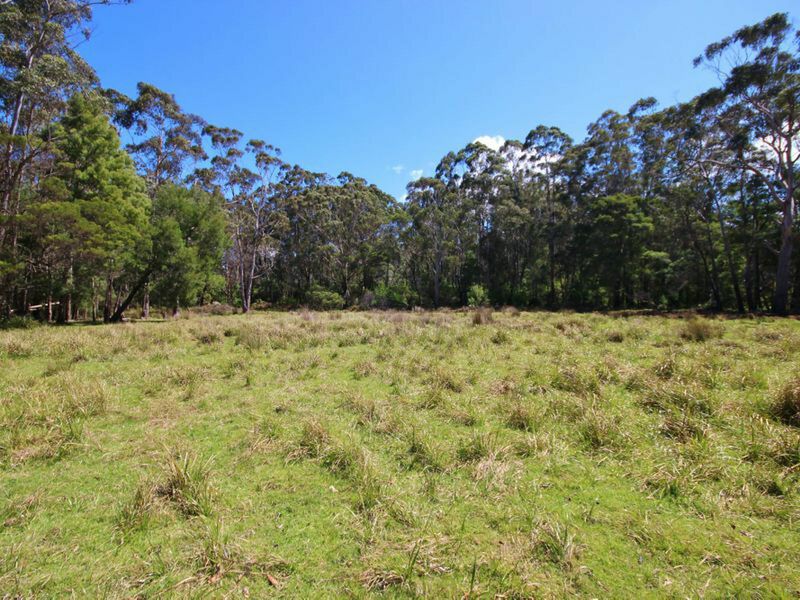 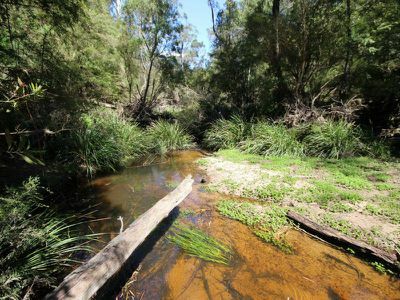 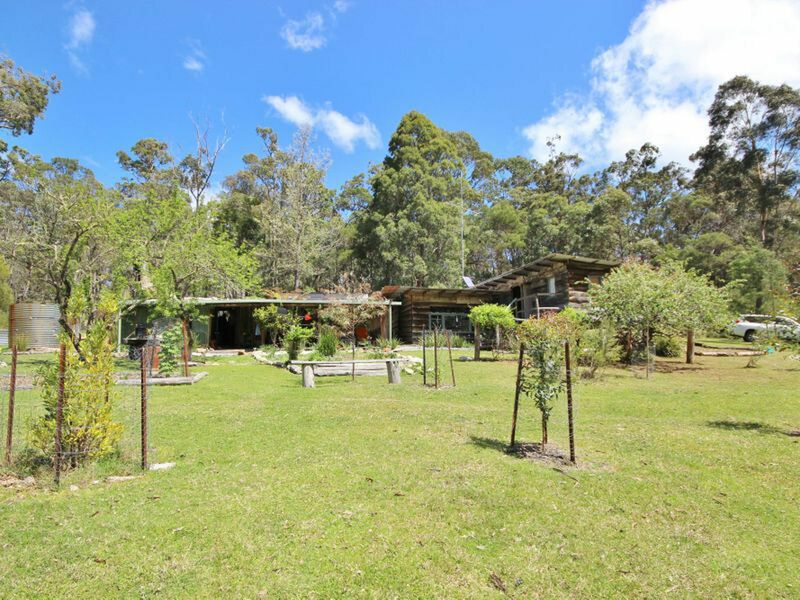 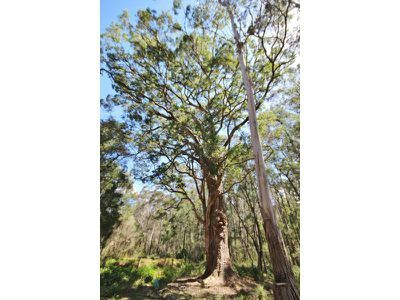 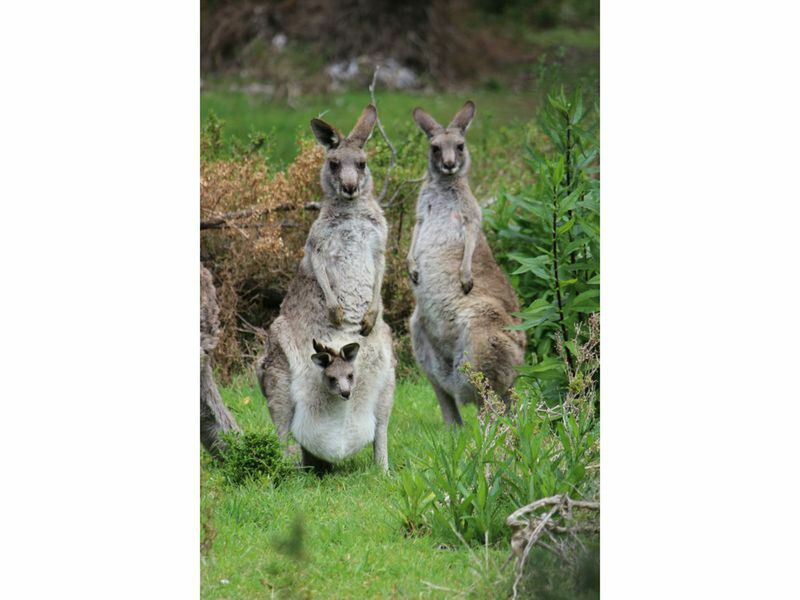 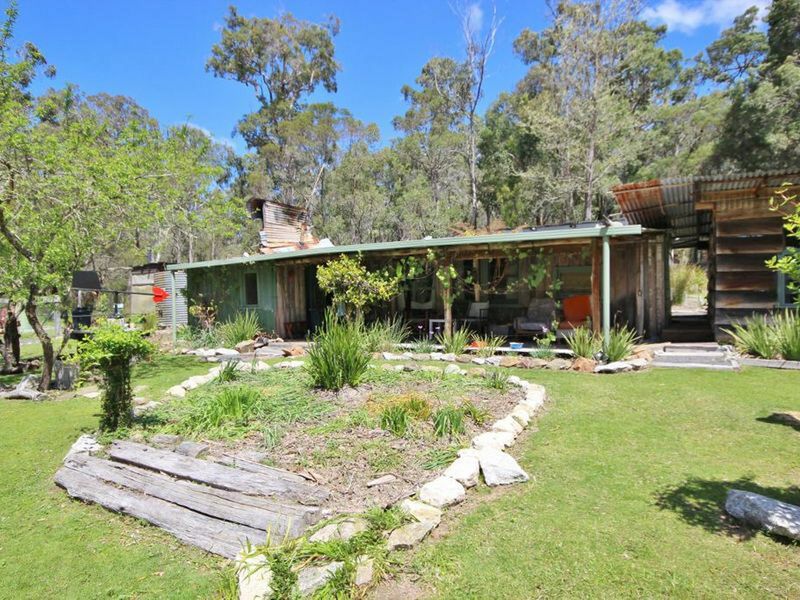 200 acres surrounded by state forest with over 500m of creek frontage and approx. 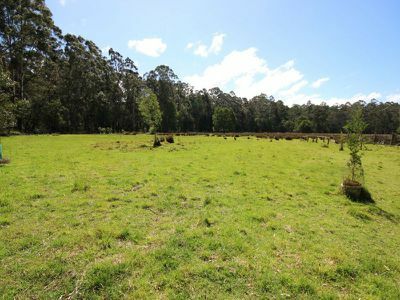 30 acres of cleared residue pasture. 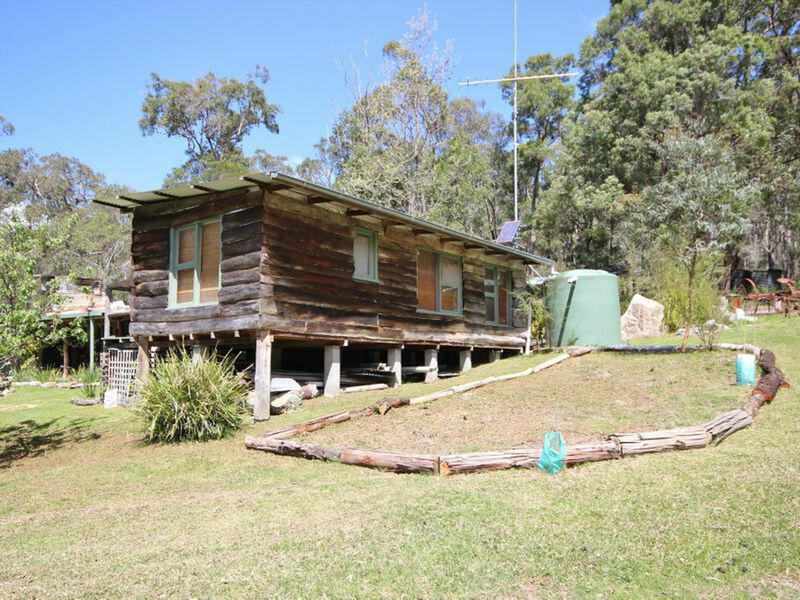 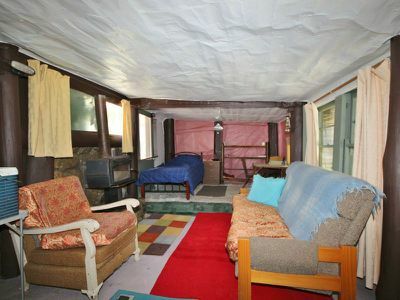 Old and basic 1 bedroom timber cottage with 3 additional rooms which could be used for bedrooms. Carport, sheds and a wonderful aspect & outlook. 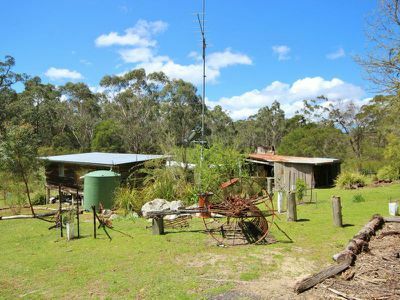 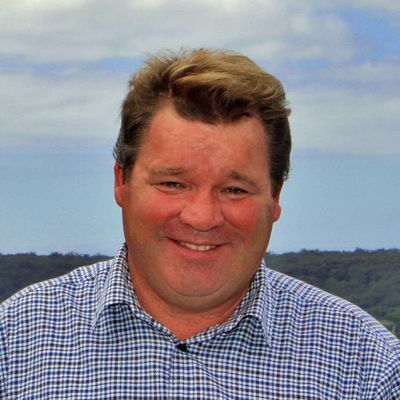 Fertile soils, superb stands of forest, old set of cattle yards even an old gold mine.